Verify your visitor’s age before they can browse your website. Pop-up Age Verification: When visiting your website for the first time, the patient is presented with a yes/no or custom question for age verification. Disallow Illegal Website Browsing: verifying your user’s age keeps your business safe. Keep Customers Happy: Once the visitor confirms they are over 21, they will not be asked again. 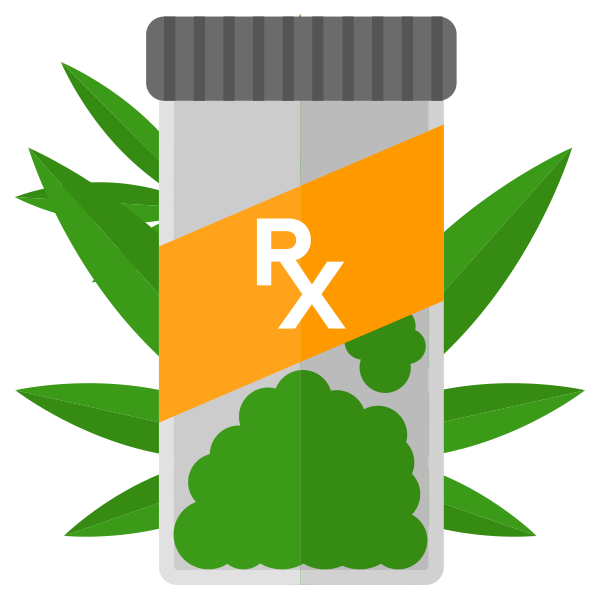 Customized patient and dispensary registration forms for WordPress. 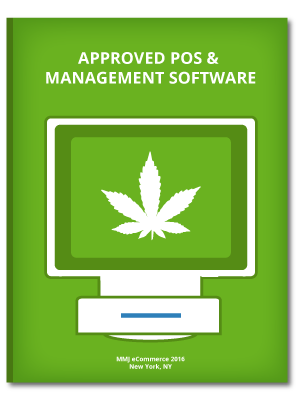 Upload Legal Documents: Customer enters information & uploads medical marijuana recommendation and drivers license. 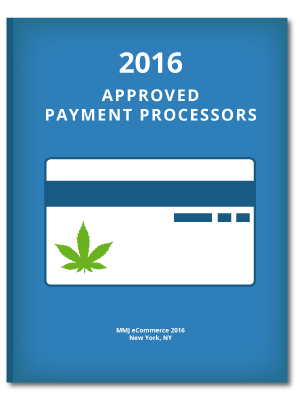 Medical ID Expiration Check: if expired the patient will not be allowed to purchase any THC products. Patient Approval: administrator can review registration information and documents before patient account is verified & activated. Process online orders via in-store or virtual payment terminal with this Woocommerce plugin. 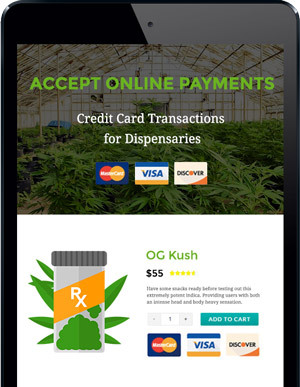 A WooCommerce shipping plugin to restrict THC/CBD shipping by state, zip, or city. Complete Control: Decide where individual products can be shipped to. Save Time: Automatic shipping limitations keep you from having to manually refund orders again and again. 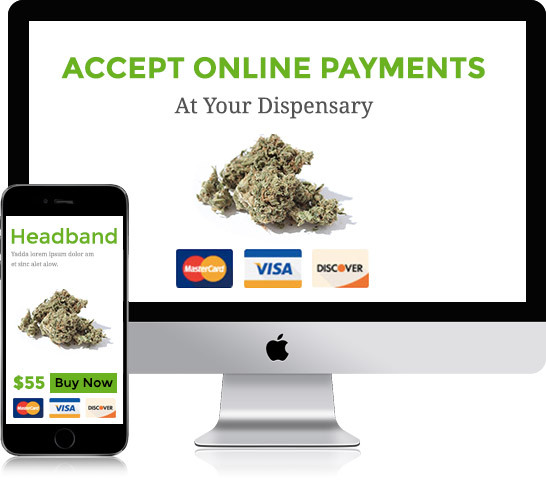 Let's get you accepting payments online, legally.